WHEN: Saturday, September 16; MORE TIMES HAVE BEEN ADDED! To sign up for an audition, CLICK HERE! We are looking for performers ages 6-18 to bring these iconic characters to life! All roles have solo singing and speaking lines and there are excellent roles for all ages and sizes! For the audition, please prepare one of the three songs found on our Audition Materials page. After signing up for an audition time, you will be given a link to fill out your audition form. Please make sure to look at the possible schedule carefully and include any conflicts that you have. We will not be able to accept any additional conflicts once casting is complete. Callbacks will be held (by invitation) on Sunday, September 17. Callback material is available HERE. There are 15 "kid" roles and 4 "adult" roles available. Some/all roles may be double cast. For character descriptions, click here. 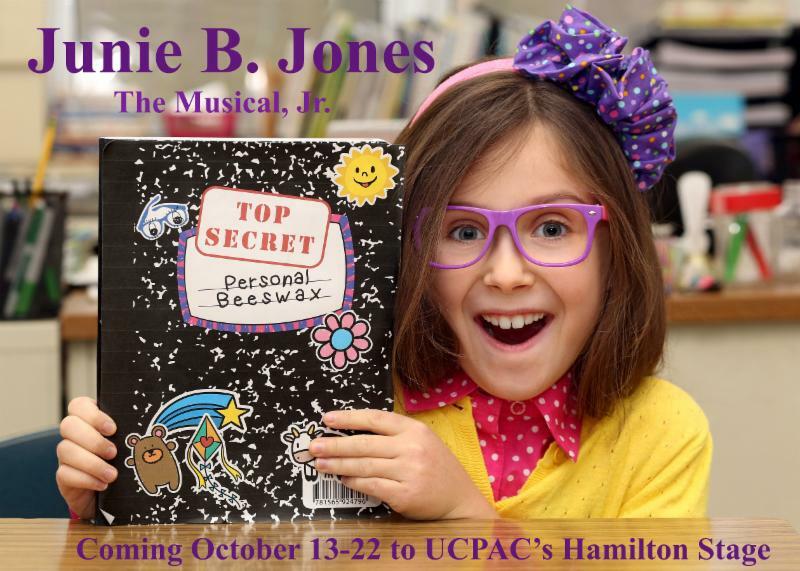 Rehearsals will be held at UCPAC from September 23-October 7. Rehearsals may not be everyday and cast members will only be called when their scenes/songs are being rehearsed. Rehearsals will be scheduled around cast availability however, limited conflicts will be accepted overall. *There may be some school day performances scheduled. Performers may be asked to miss a maximum of 1-2 days or partial days of school. If this is a problem for you, please make sure to note this on your form. This will be a very brief and efficient rehearsal process and we will do our best to work around everyone's schedule. Some/all roles maybe double cast. THERE ARE NO PARTICIPATION FEES!